In need of a way to elevate the traditional sandwich? Try our ideas for decorative sandwich wraps to make this entree a bit more festive. Through these simple techniques, you can create a way to personalize these individual servings for your guests to enjoy! Whether it is for a tea party or a dinner with friends, try these tips to elevate your meal! One method for arranging your sandwiches, can be done through wrapping individual servings within wax paper and tying them up with a decorative string. Through this method, the sandwich is displayed open-faced and is easily distinguished between the others. 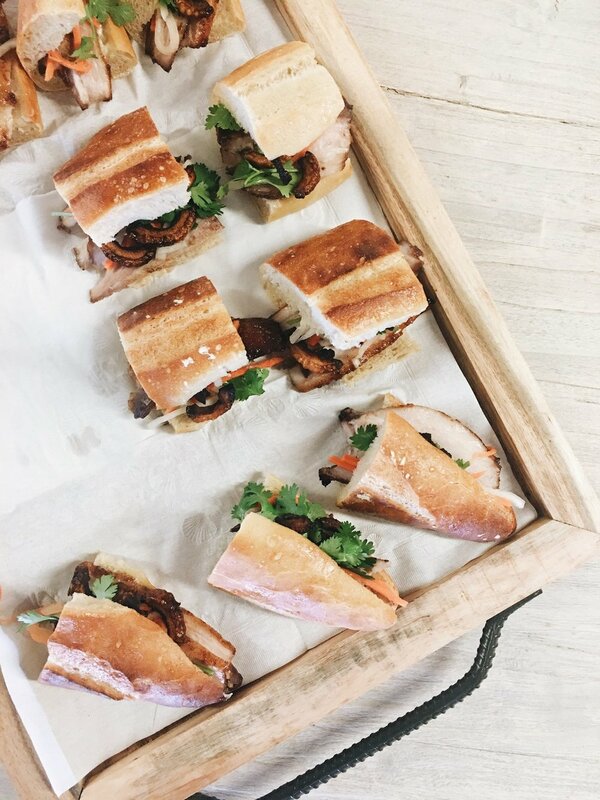 Parchment paper can also be found with different designs printed on them to add a unique touch to the sandwiches, once they are wrapped. You can differentiate the sandwiches by design and make each type personalized. This is also a great idea if you’re dealing with guests who have a wide range of diets or even food allergies. Clear wrapping can also be attached to each serving of the sandwiches and with labels attached, your creative flair can be utilized as you add the names of the sandwiches with calligraphy. The beauty is in the details, and your guests will appreciate the added touches that went into putting together this tasty option. This is a phenomenal way to dress up an otherwise simple take on the sandwich. From high tea to a family gathering, the elegant touch of a personalized presentation will be appreciated for all to see.